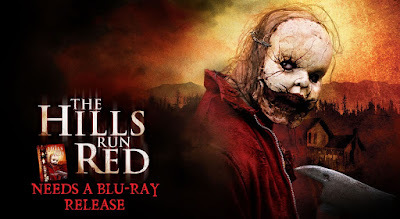 Horror Fans Unite: The Hills Run Red Needs A Blu-ray Release, I think that title says it all but let me get into some detail for ya. Okay boys and girls, this is very important, but let me provide some context. Recently I've been writing a lot about horror, not just because it's my favorite genre but because it's almost the great month of October. While going over some of my favorite films, I started thinking about The Hills Run Red and what needs to happen for a sequel. Instead of just saying "oh well" I took to Twitter to ask David Parker (director of Hills Run Red) and he responded, but in his response I found out that WB never gave the film a Blu-ray release. That brings us to this. We need to flood @wbpictures with (Tweets), (Facebook posts) facebook.com/WarnerBrosPictures and (emails) warnerbros.com/customer-service with requests that they give the film a Blu-ray release. Let them know the film is popular, horror fans like it and we believe it deserve a proper release. 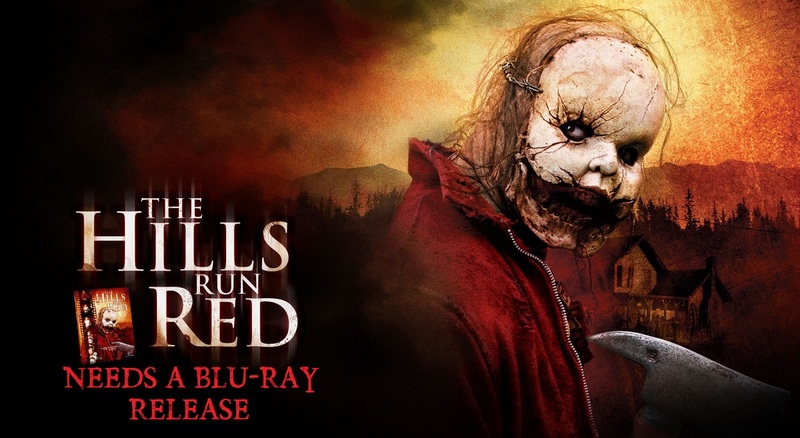 The goal here is that we will not only get Hills Run Red on Blu-ray, but maybe we can get the sequel that is long over due. @TheDevilsEyes1 think you need a lot of people to write @wbpictures and beg. Never even got a bluray so there ya go.